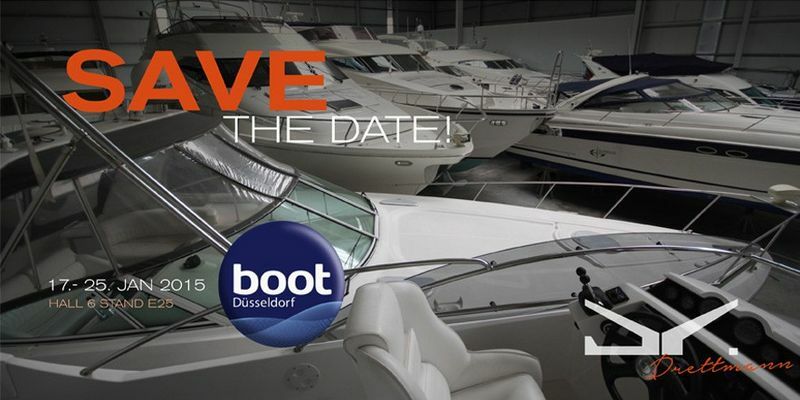 the largest indoor boat show in Europe, the “boot” in Düsseldorf, is about to get started. 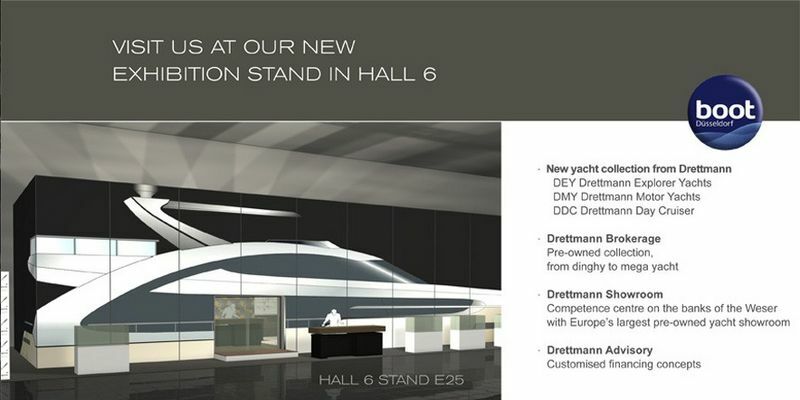 We are welcoming you at our exhibtion booth in hall 6 with lots of exciting news and our unique yacht program for all models ranging from 8 to 45 meters. We would like to invite you to meet with us at our customized stand in hall 6 to go with you thru our yacht program in detail with all its options of personalization. We call it “Haute Couture Yachting” by Drettmann.